The wonderful rep at the desk really helped us out i would recommend them to everyone i know that's in need of a storage unit. Great Customer Service provided by Amy, ( front desk representative ). Facility very well lite, secure and clean. I will use this facility again. I will refer others as well. Thanks guys for a great experience. Good storage for the price. Horrible auctions. They started so very high. Great place to store . Very convenient. . Staff was amazing. I'd store there again. 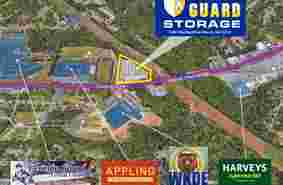 I have been doing business with the local Iron Guard Storage in Macon, GA for over a year. The staff is pleasant and helpful to deal with. I'm always greeted with a smile which goes a long way. I highly recommend to anyone that is in need of storage to consider Iron Guard Storage. The gated & locked entry way keeps my belongings safe & secure and the property is ALWAYS neat and clean. Keep up the good work guys!!! 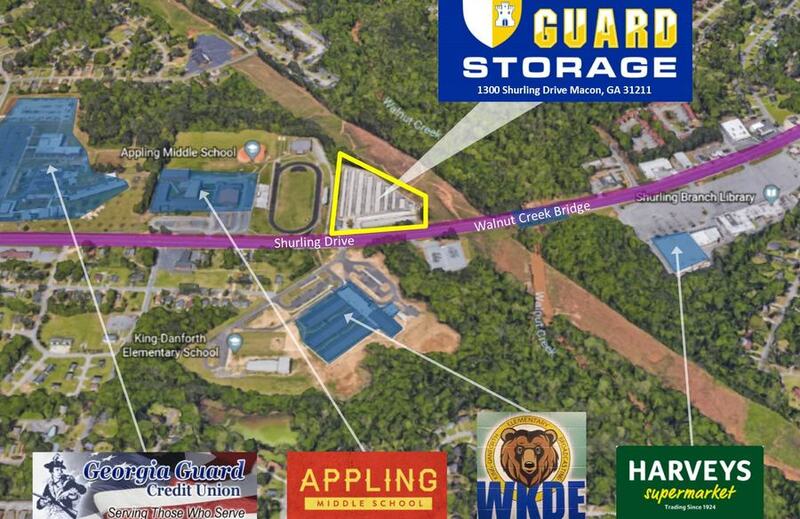 Iron Guard Storage is your best choice for self-storage in Macon, GA! 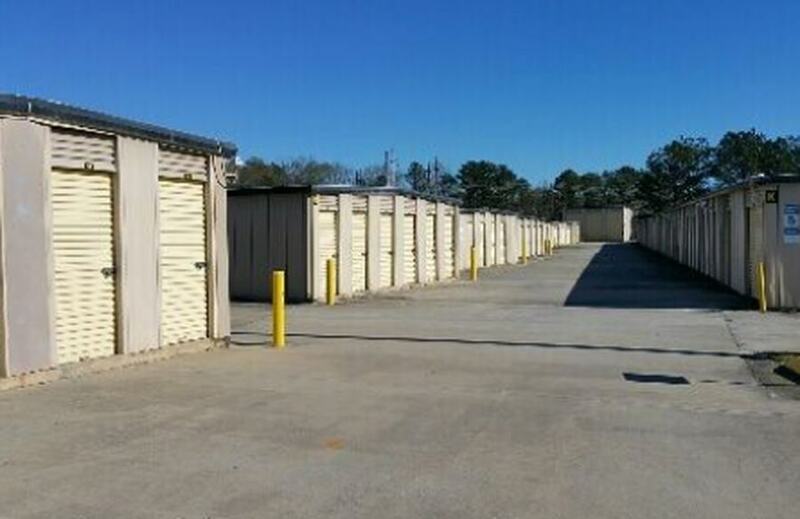 Our Shurling Drive facility offers storage units from 5'x5' (great for storing seasonal items and holiday decorations) to 20'x20' (enough space to hold your furniture during a move or renovation or to keep your business inventory and equipment safe). 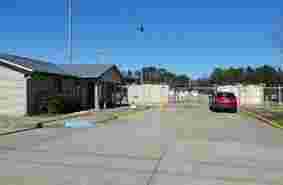 Our brightly-lit and fully-fenced property is just a quarter-mile from the Northeast Police Precinct. 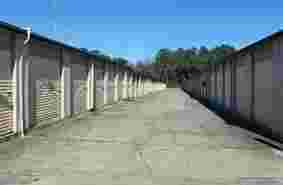 All our storage units are protected by 24-hour video surveillance and a resident manager who lives on site. You'll also have the peace of mind that comes with our Iron Guard Protection Plan to insure the belongings in your storage unit. We’re located just off Gray Highway, next to the Harry B Thompson Stadium. 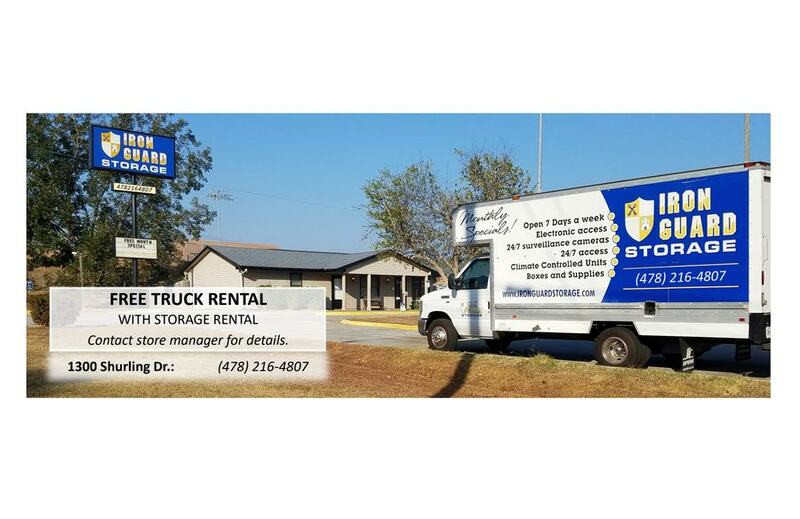 You won't have to stress about your move when you store with Iron Guard! 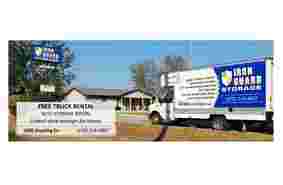 We sell a full range of boxes and moving supplies on site, and we offer our customers free use of our moving truck. 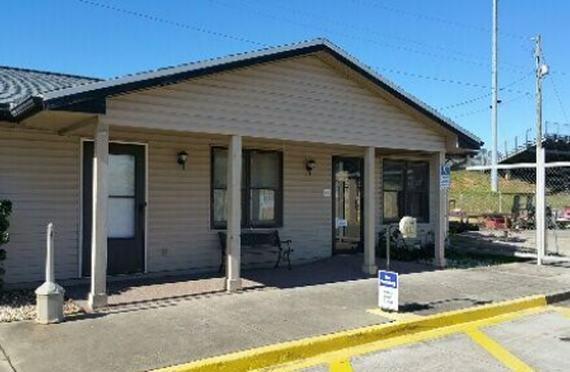 We also offer limited enclosed parking spaces; contact our manager for availability. 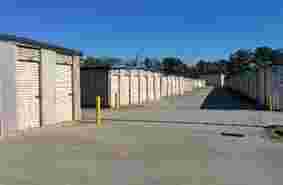 At Iron Guard Storage on Shurling Drive, our manager has been in the self-storage industry for 13 years. We are open 7 days a week, so there's always someone around to answer your questions and listen to your concerns. We offer great specials and flexible payment options. You can pay in person, over the phone, or online through our secure website-- it's easy! So free up some space in your life, get organized, and start storing with confidence. Reserve your storage unit online today!